Home based business, creative custom cakes, cupcakes, cookies and cake pops for any occasion! Sculpted work and airbrushing. 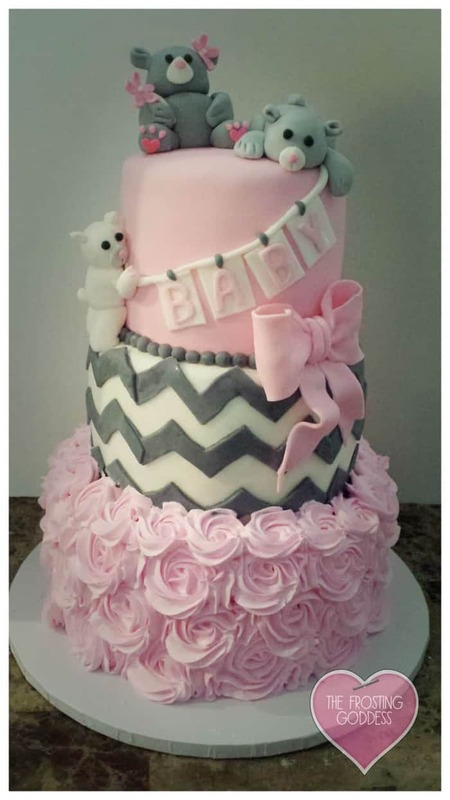 Specialty designs and unique cakes for your events! Delivers all cakes directly to you or your event! Hassle free!